Kids speak the language of colors, symbols, and fun. That’s what juggling is all about! 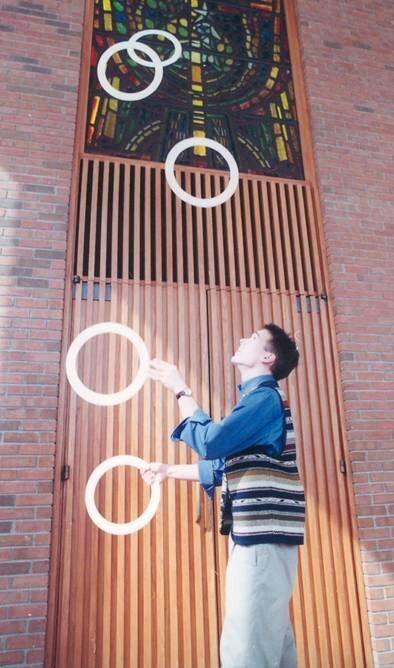 Here is a fun family-friendly event that will bring the message of Jesus through the enticing sport of juggling. enjoyed your blog, we are introducing our New Updated Dvd Bible Site **www.BibleMediaDvd.Com** and thought you might enjoy all the new features of the King James Version, New Living Translation Version on Dvd and also have a free offering of a Children’s Bible Story CD for the lowest prices now of $29.95. Stop by and check out the Free Demo. Thank you for your time and Have a Great Day. Very best site. Keep working. Will return in the near future.